Life. It’s sweet. Every day is a gift, every moment a treasure, despite the pain and misery we sometimes endure. 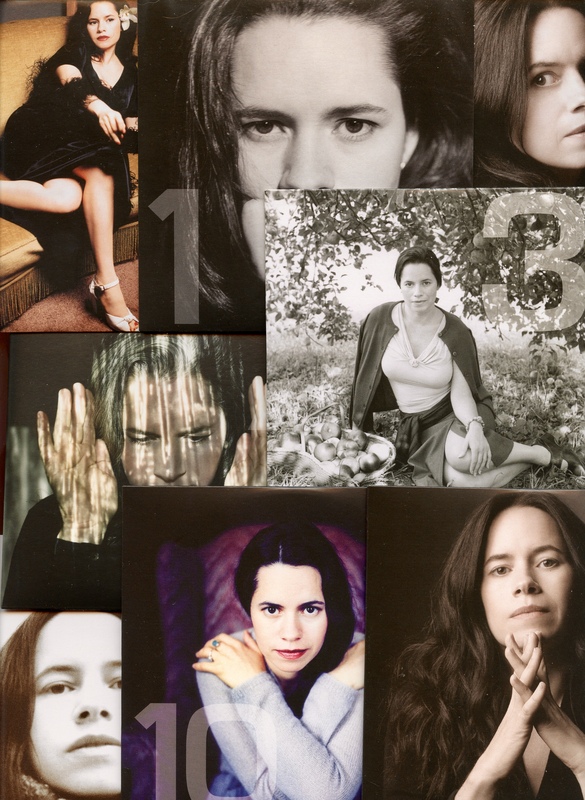 Those are cliches, I know, but I believe them – especially while listening to The Natalie Merchant Collection, which I’m doing as I write. The set, for the uninitiated, features her seven studio albums alongside one disc of new and old songs performed with a string quartet, and another disc of, as the press release states, “rare and previously unreleased tracks recorded between 1998 and 2017.” It’s due out on July 14th, but those of us who preordered received it early. 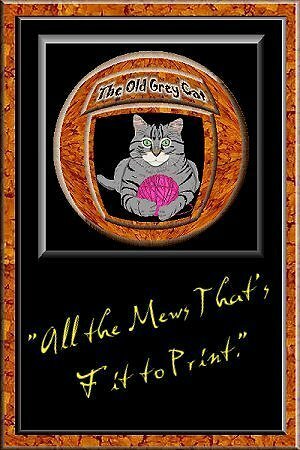 Much has and will be written about the collection, I’m sure, and I plan to write about it myself this weekend, after I’ve had time to digest the new material and contemplate what the set, writ large, means in the scheme of things. 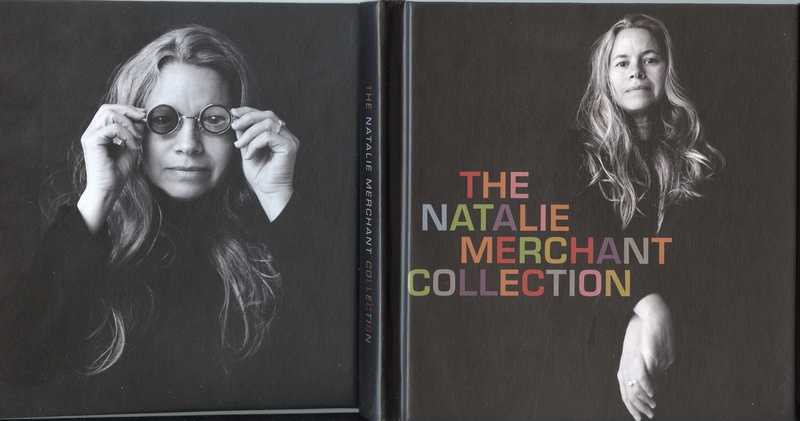 I will say, however, that if you had told me back in 1986, when I first heard Natalie with the 10,000 Maniacs, that I’d still be listening to her all these years later…well, I’m not sure how I would have responded. But I’m glad she’s still making music, and glad to still be a fan. 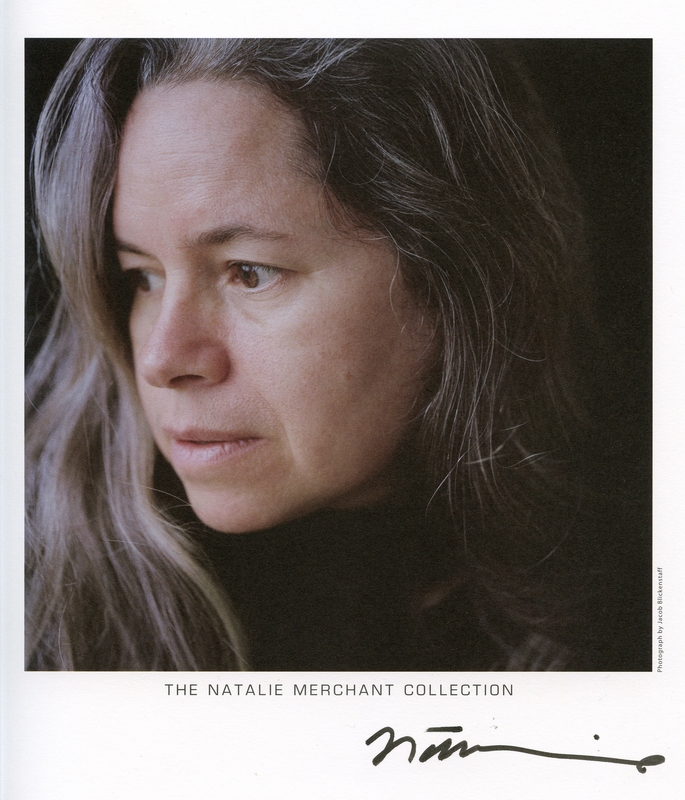 Anyway, for now, here’s today’s Top 5: Natalie Merchant. Not necessarily her greatest songs (though some are), but great songs and performances, nonetheless.